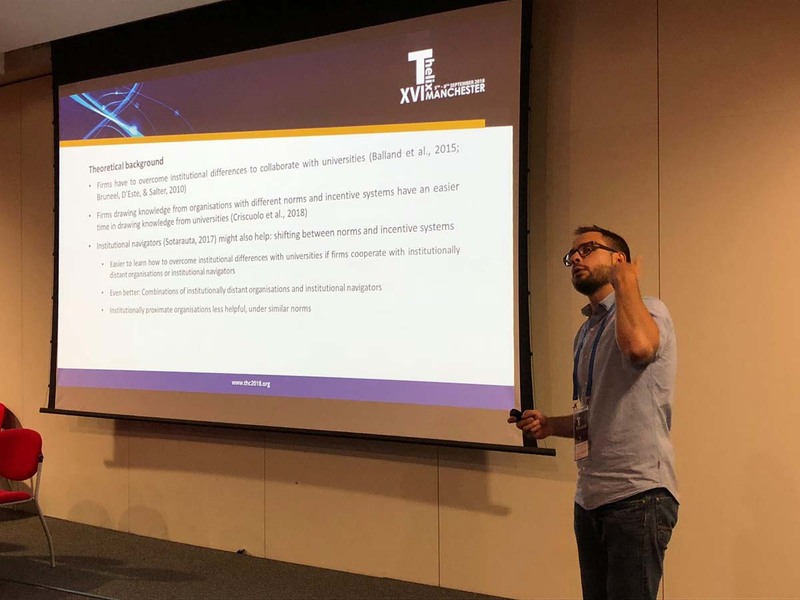 Liliana Fonseca presenting at THC 2018. 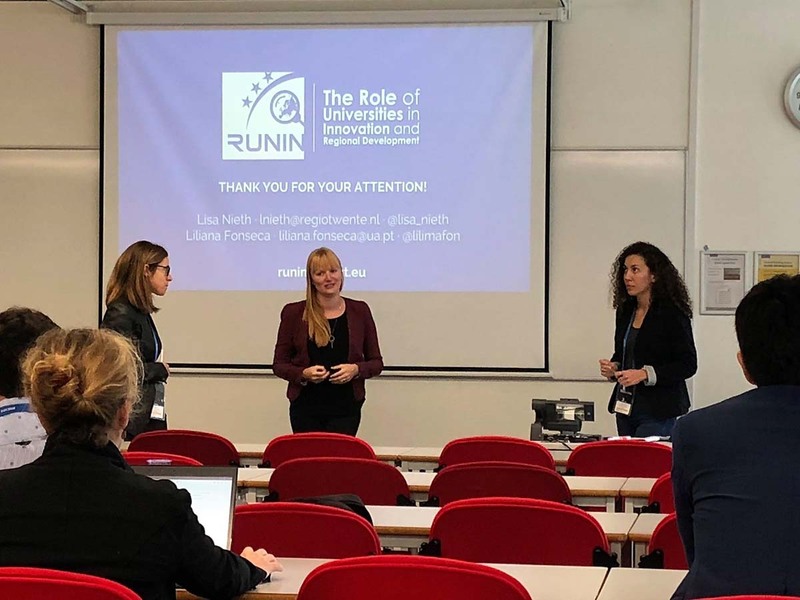 Lisa and Liliana done with their presentation at THC 2018. 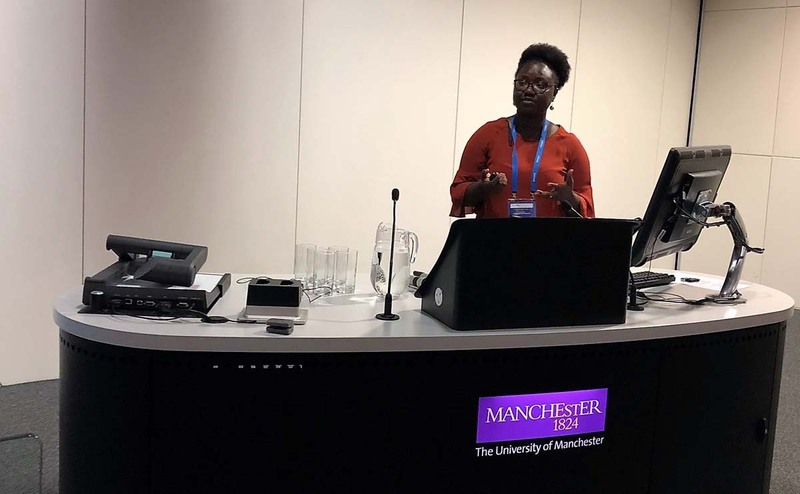 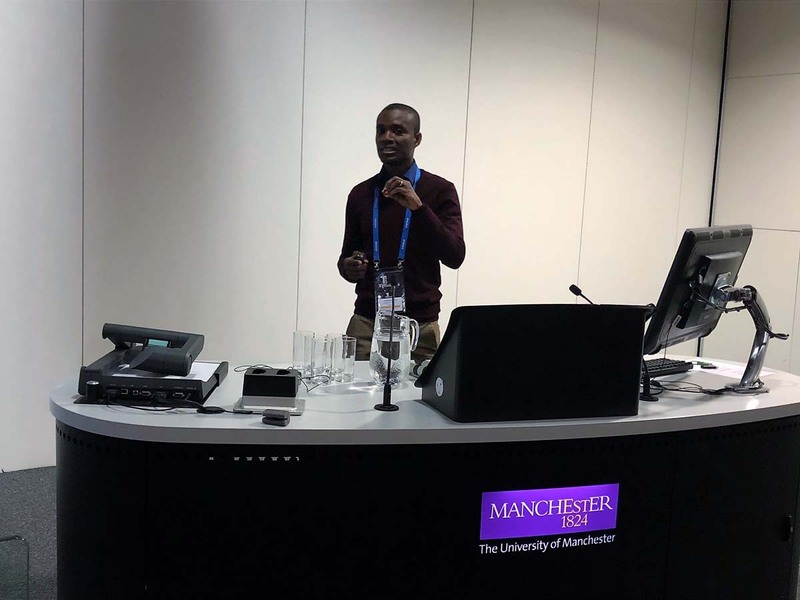 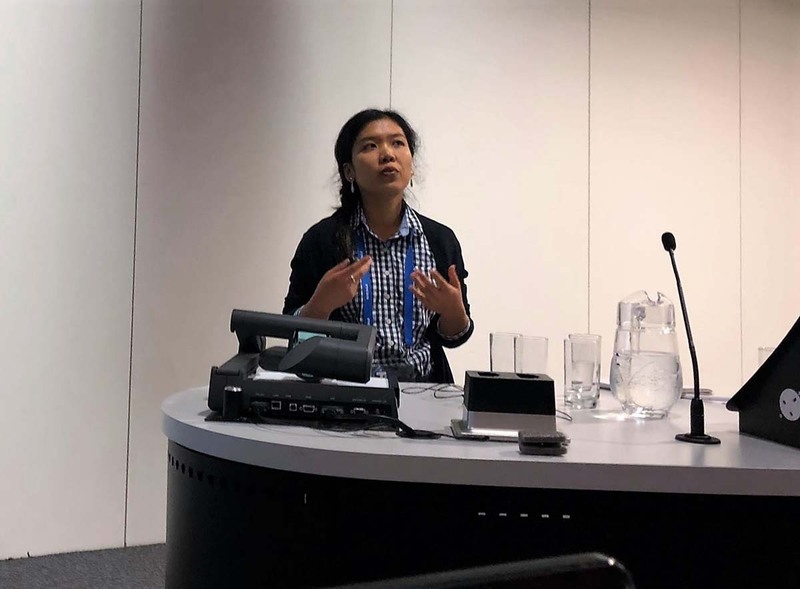 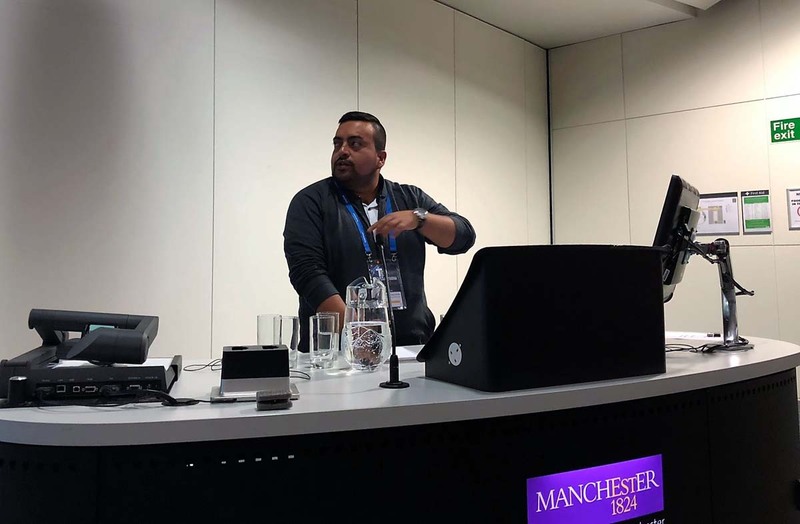 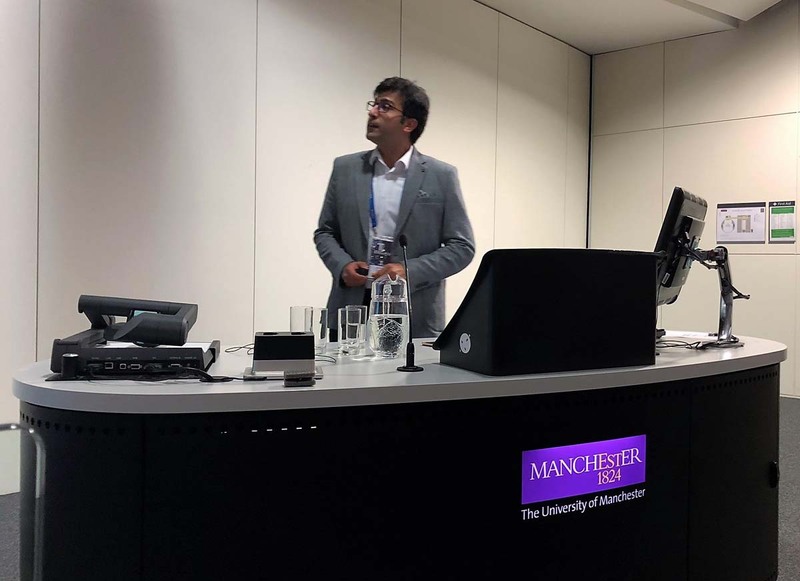 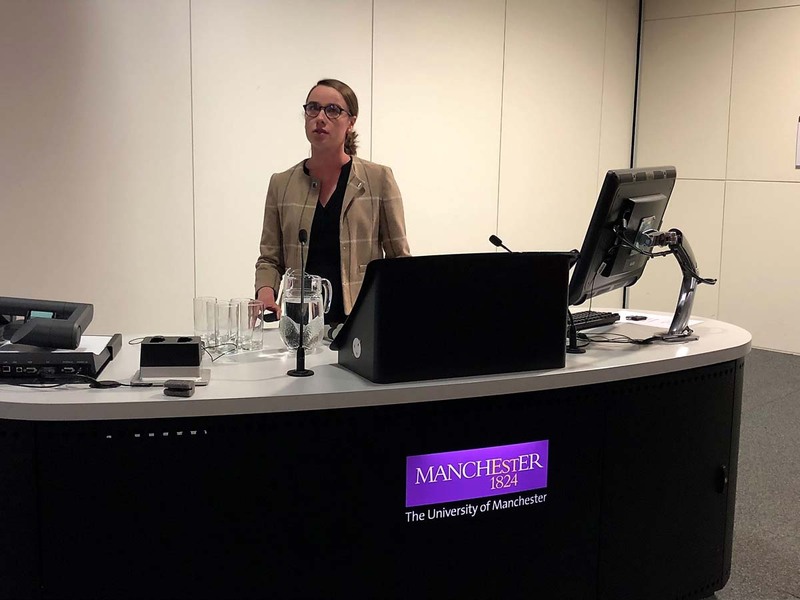 From the 5th until the 8th of September the “XVI Triple Helix Conference” took place at the University of Manchester, bringing together almost 300 delegates from academia, government, business, and community. 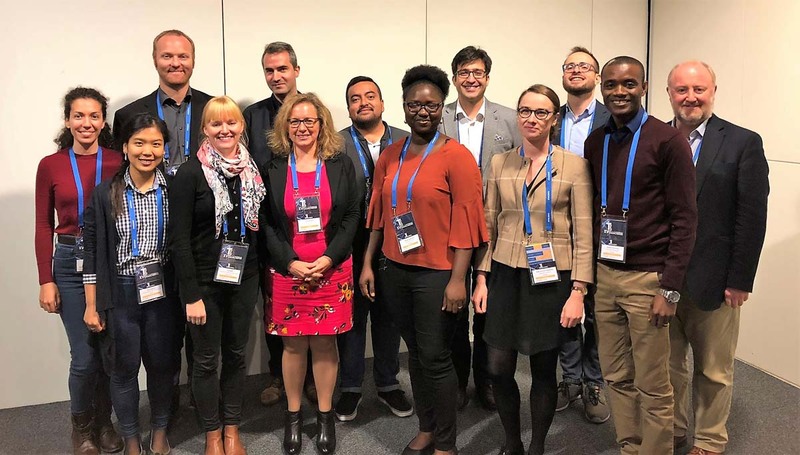 For 3,5 days, these participants shared experiences, networked, and intended to design new solutions to societal, economic, environmental, and political challenges that our world is facing today. 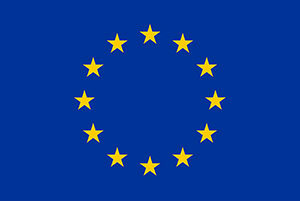 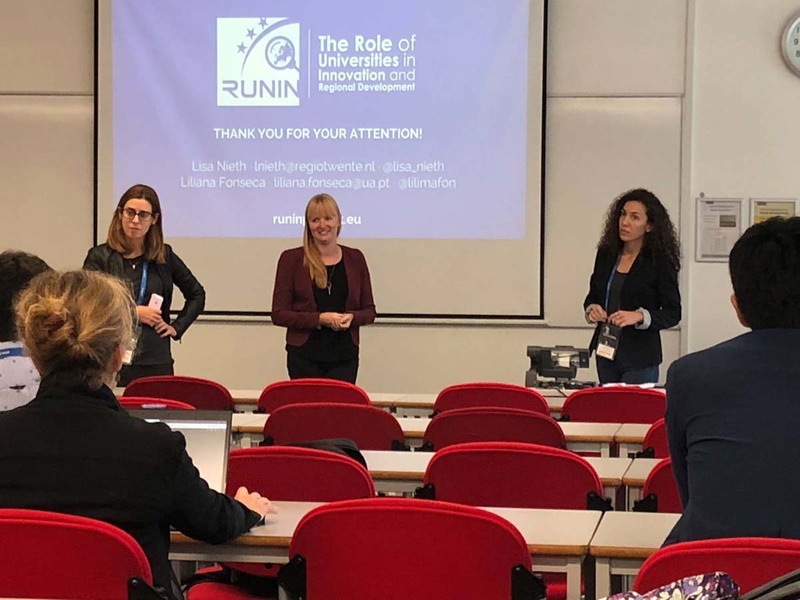 The first RUNIN session, chaired by David Charles, included presentations on the cooperation with non-academic organisations, regional innovation through university industry collaboration, localised networks, and the compatibility of doctoral skills in their respective regional labours market. 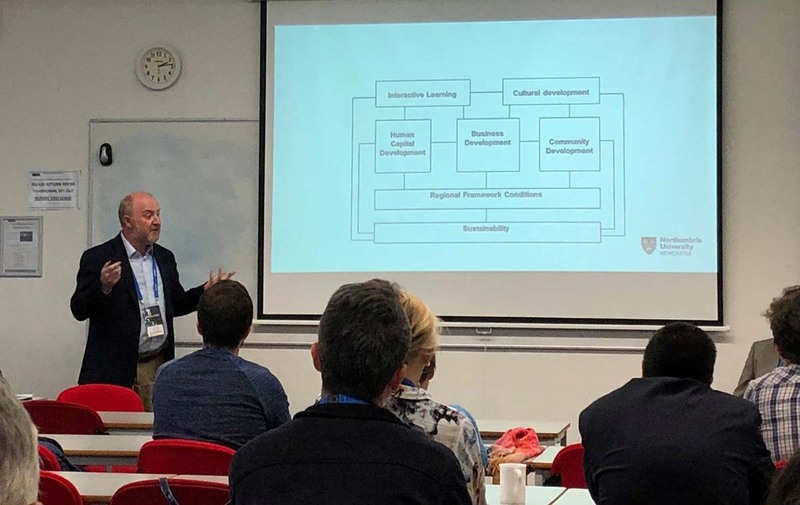 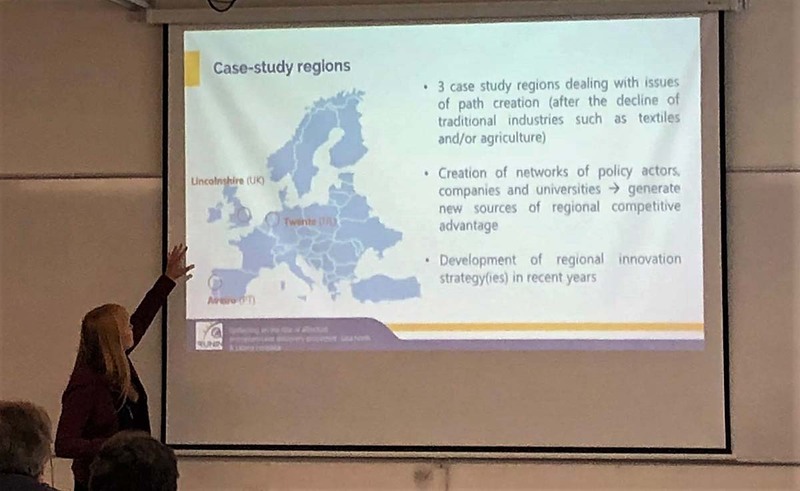 In the second session, chaired by Rune Dahl Fitjar, the topics included the role of university in regional innovation strategies and smart city projects, the challenges of quadruple helix projects and the role of personal networks and trust in public-private R&D projects. 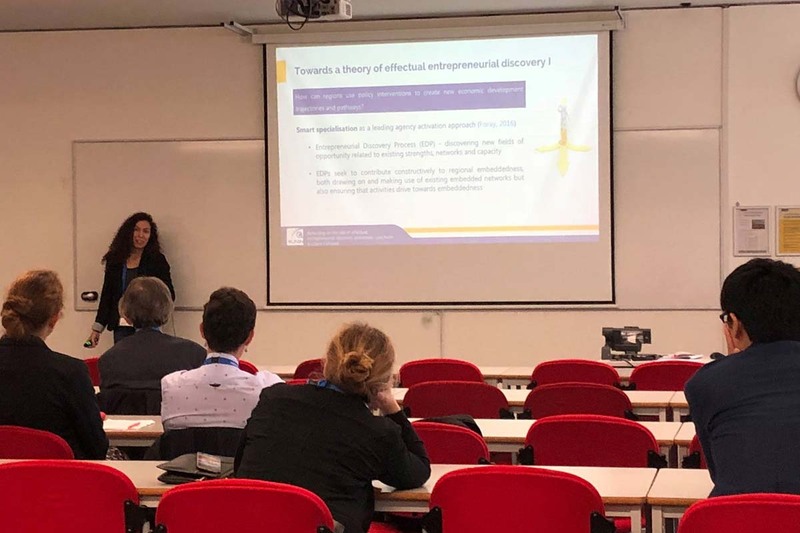 Last but not least, the last RUNIN presentation took place within the session Universities, Regions and Smart Specialisation and analysed the effects of effectual and causal entrepreneurial discovery processes. 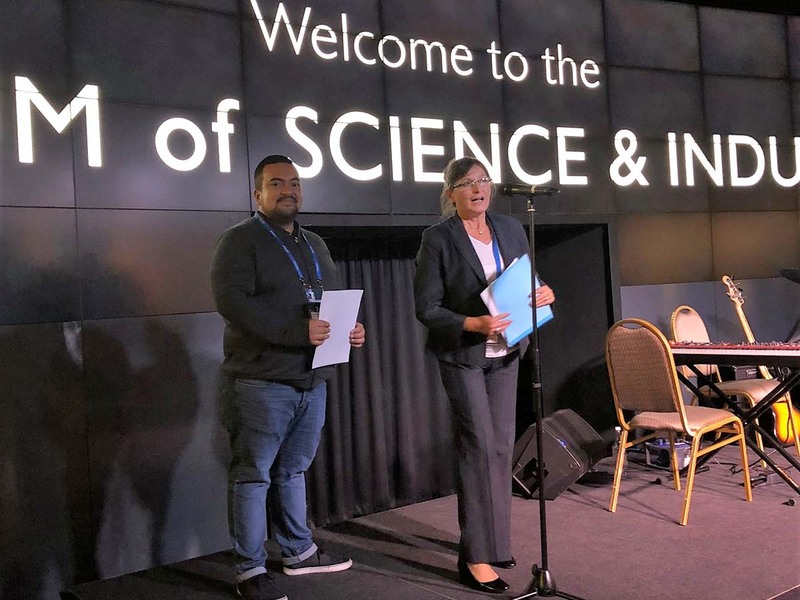 A highlight for the RUNIN participation in this conference was the reception of the Triple Helix Association Early Career Researcher Best Paper Award by Sergio Manrique.